All too often we get caught up in the everyday. We celebrate birthdays, maybe anniversaries, but we don't focus on all of the other life moments that are absolutely deserving of being celebrated in a special way. On February 27th, Alison from The Petit Cadeau Blog and Kim from Joyful Roots are focusing our efforts on all of those everyday THINGS WORTH CELEBRATING and we want you to join us for a community blog tour. (+) Alison Butler - The Petit Cadeau "celebrating the everyday"
(+) Kimberly Kling - Joyful Roots "growing as a family"
(+) Karen LePage - One Girl Circus "another published author in the house"
(+) Bev Feldman - Linkouture "14 things worth celebrating"
(+) Melissa Wert - Print Therapy "things worth celebrating"
(+) Karen Jansen - Ink & Dirt Designs "this weeks print inspiration and a thing worth celebrating"
(+) Amanda Branham - From House Parties to Housewife "things worth celebrating"
(+) Judith Da Rocha - Let Your Inner Child Create "things worth celebrating"
(+) Meaghan Gallant - Invoking Joy - "the little big things"
(+) Britney Winthrope - bapsicrafts - "things worth celebrating"
(+) Kate Marsden - Made by Mrs. M - "things worth celebrating"
(+) Jenny Morbey - This Rosy Life - "3 ordinary things worth celebrating"
(+) Joanna Ash - Sun Goddess Tarot "things worth celebrating"
(+) Aysh - Words and Needles "14 things worth celebrating"
(+) Write a blog post with your take on "Things Worth Celebrating". You can focus on your personal life, hobbies, parenting, business or anything else you desire, but the focus should be on the simple things in life that we sometimes take for granted. (+) You can focus on one specific topic (a job promotion, for example) or many things that you currently celebrate, or plan to celebrate this year. (+) Blog posts can be photos, text, video, or anything in between. 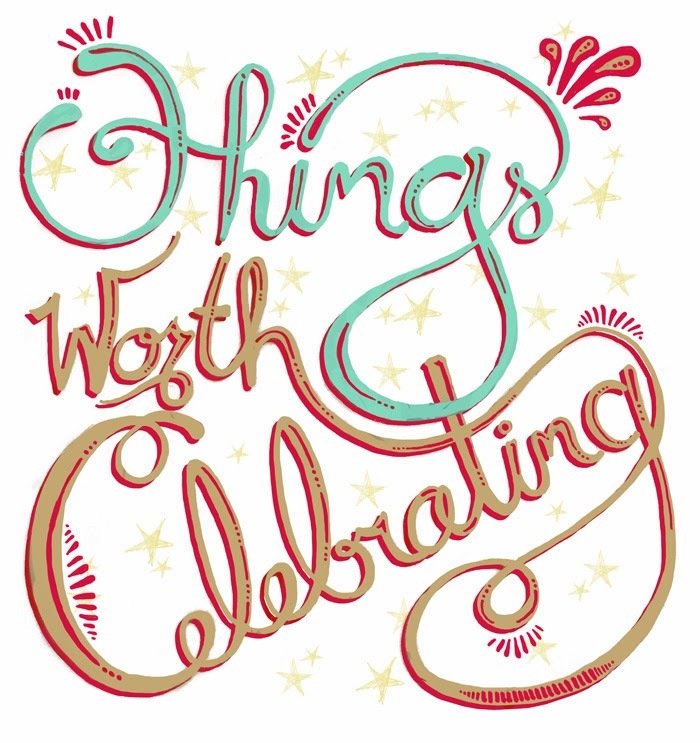 (+) Grab a set of "Things Worth Celebrating" graphics for your blog - featured on the Joyful Roots blog. 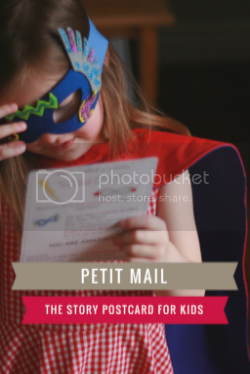 Link your graphics to this Things Worth Celebrating page here on The Petit Cadeau blog. Not a blogger but want to play along? Tag your photos with #thingsworthcelebrating on Twitter and Instagram. 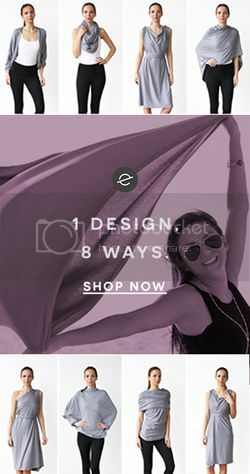 Get inspired by the group, and find some new ideas for things world celebrating in your own world.